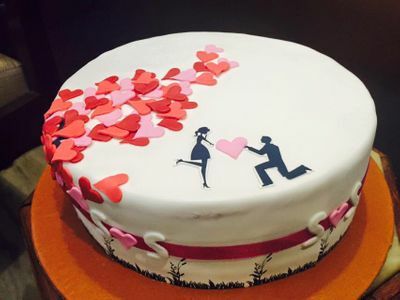 A celebration without a cake is not ideal. 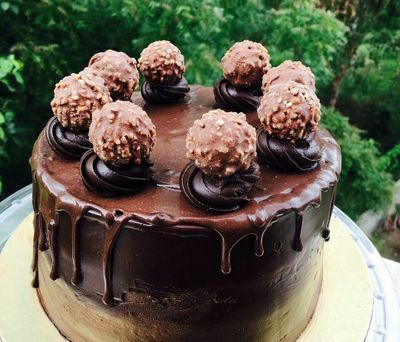 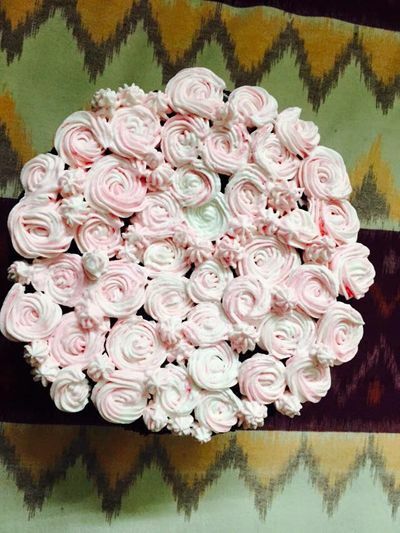 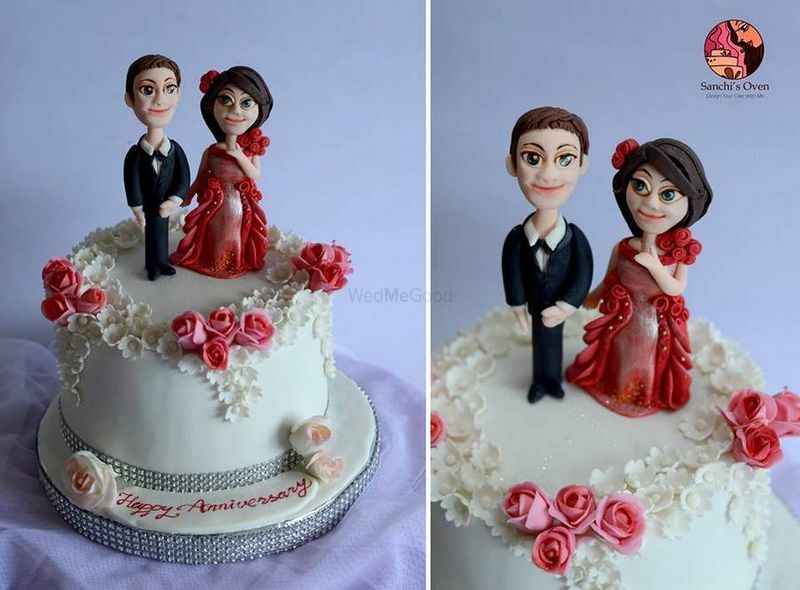 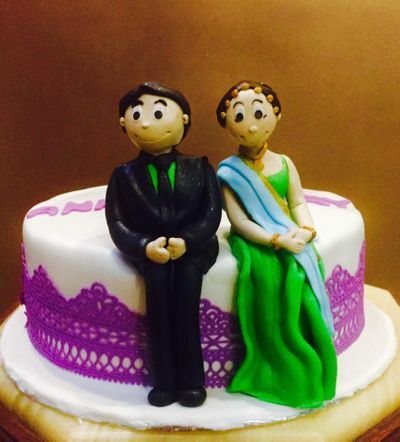 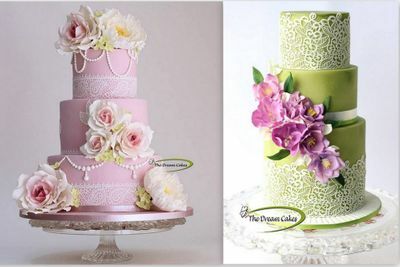 Mad Batter is a company in Hyderabad who provides you with different cakes for you to select. 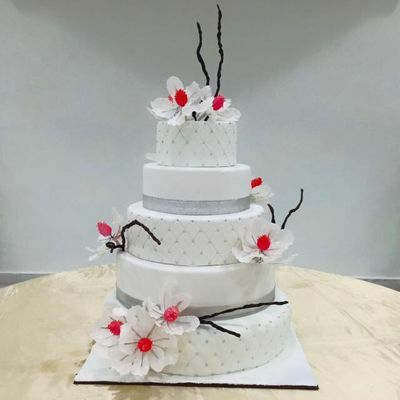 Being associated with WMG since a year they have a chef who bakes mouth watering cakes and parties you would drool over taking just a single bite of it. 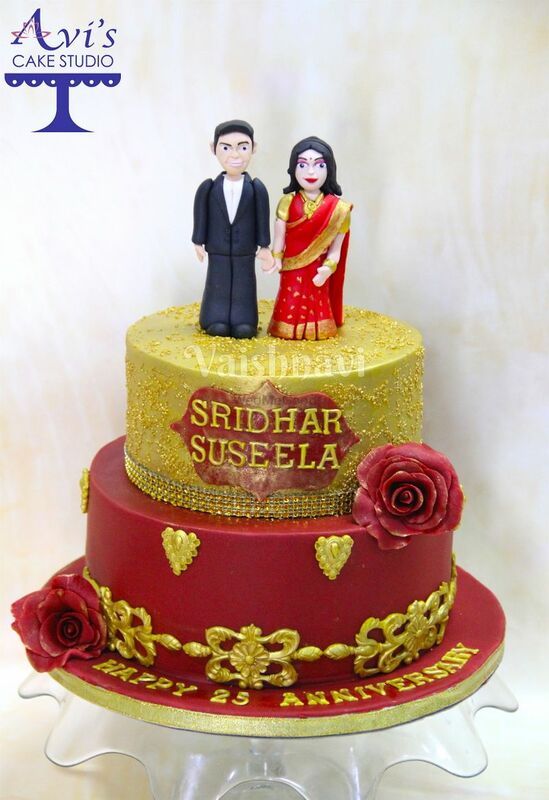 Be it anniversary, wedding, reception they bake cakes for all the functions. 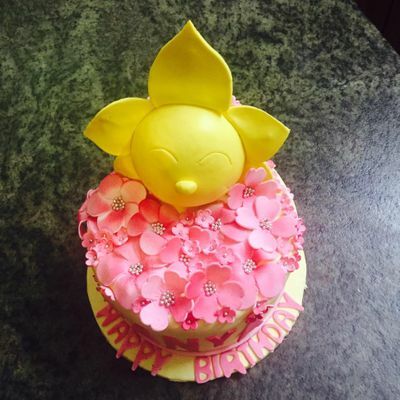 They have various designs as well as flavours to offer you. 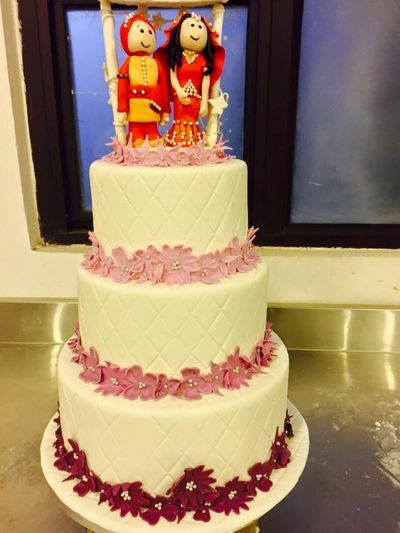 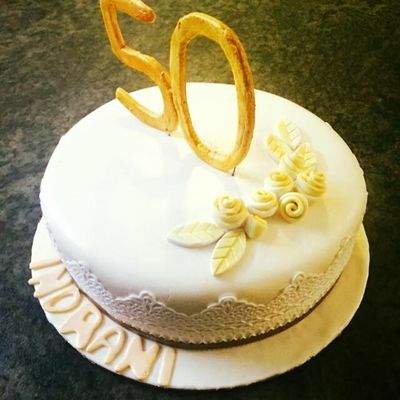 If you have something in your mind even that can be curated as the bakers customize the cake as per the need of clients.